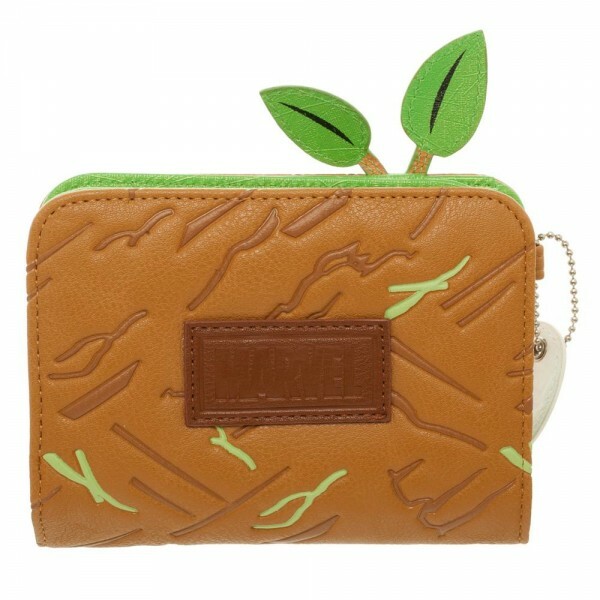 We don’t recommend giving any money to the actual Groot, we’re pretty sure he’ll just hand it to Rocket, instead put it in this wallet to get your Groot fix and keep your money safe. 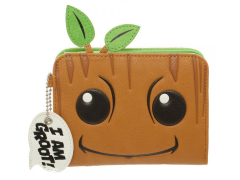 The wallet features Groots smiling face as well as a mini speech bubble keychain with “I am Groot” written on it. 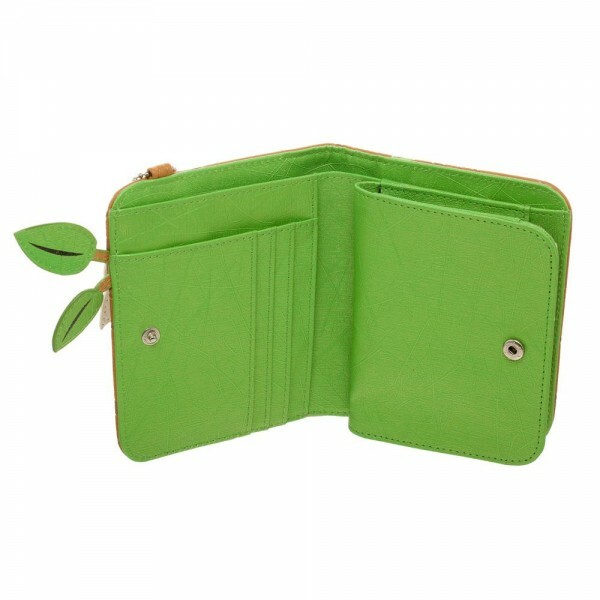 Inside there’s plenty of space for your cash, cards, coins and ID. 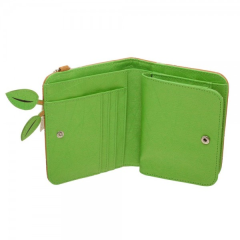 Plus, the inside is a shade of green that Groot would love!